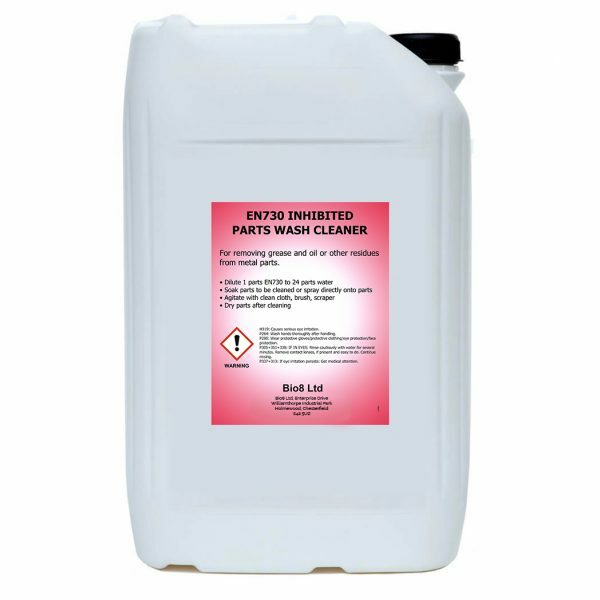 Inhibited parts washers removes residues of polyurethane chemical cleaners from machinery and parts. 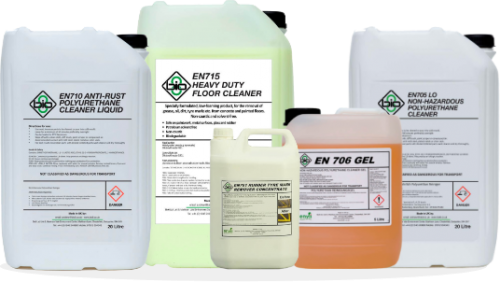 A unique combination including surface active agents, inhibitors, sequestrants and alkaline builders designed to chemically remove the residues of Polyurethane cleaners such as EN705, EN706 GEL, EN710 and EN720. Softened PU residues will stick to machine parts along with residues of the PU cleaner, EN730 will then effectively remove the softened residues quickly. 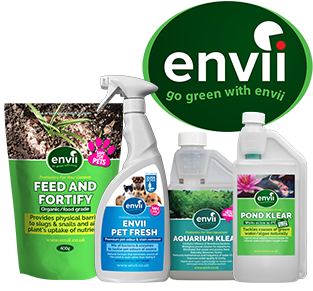 EN730 also includes a water soluble corrosion preventative that reduces the possibility of corrosion on mild steel after cleaning. Therefore, this makes this formulation ideal as a leak detector and metal cleaner. Effective at higher dilutions and neat. Use as a parts soaker or also have in a trigger spray bottle for spot cleaning. Is this safe on Mild Steel? Dilute with 1 part EN730 to 24 parts clean water (1 x 25 litre container makes 625 litres!) in water to brush liberally all over part. Alternatively, place parts in bath of diluted EN730 and clean with rags or brushes to remove any residues. Rinse clean and dry thoroughly. Dilute to up to 1:25 with water. 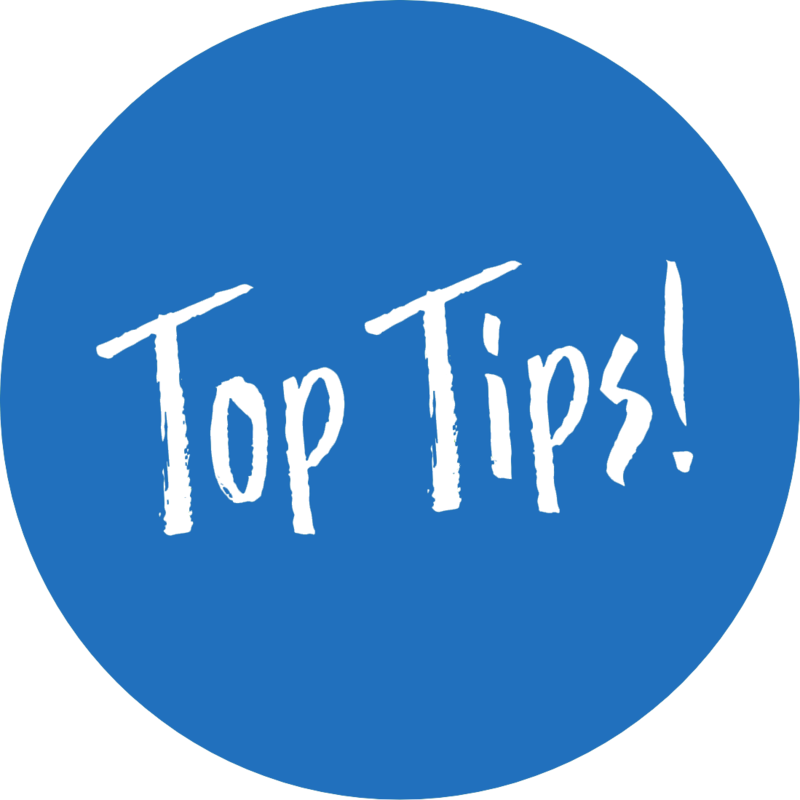 Leak Testing: Use neat by brush or spray. Brake Cleaning: Neat or 10:1 in water.